Digitally re-mastered edition of this 1979 debut album from the Power Pop quartet, one of the greatest and most successful debut albums in the history of Rock 'n' Roll. Get The Knack emerged from a late seventies landscape that was littered with Disco and overblown Rock 'n' Roll. Punk and New Wave were taking hold when this completely infectious, melodic and punchy music came screaming out of the L.A. club scene and created one of the music industry's most famous bidding wars. 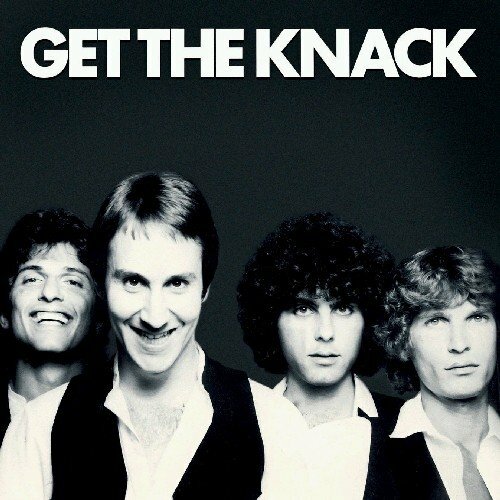 Get The Knack features some of the greatest Power Pop music ever made and includes the massive worldwide number one hit 'My Sharona', and it's follow-up single 'Good Girls Don't'. Despite the quality of some of the music that followed, this incredible album was the crowning achievement of the band's career. This edition features insightful new liner notes by Power Pop historian Ken Sharp and a new mastering done by Grammy Award winning engineer Vic Anesini. Get The Knack is back! If you have any questions about this product by ICONOCLASSIC, contact us by completing and submitting the form below. If you are looking for a specif part number, please include it with your message.